One of Australia’s leading boat builder’s, New Ocean Yachts, has continued it’s range expanding program with the arrival of the new A6000 Coupe. 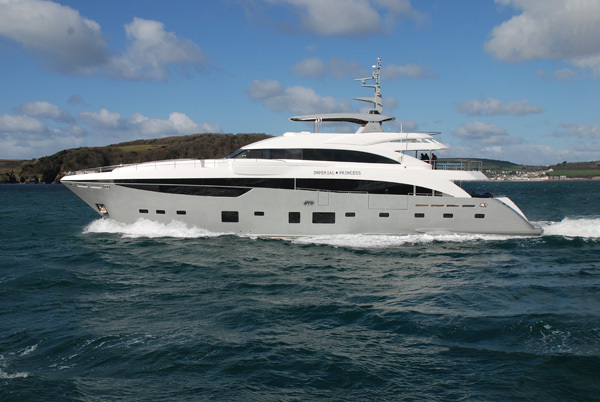 New Ocean Yachts specialise in building luxury motor boats from 45-115ft. The A6000 combines their traditional heritage with leading edge technology, providing semi-customisation and flexibility for customers. 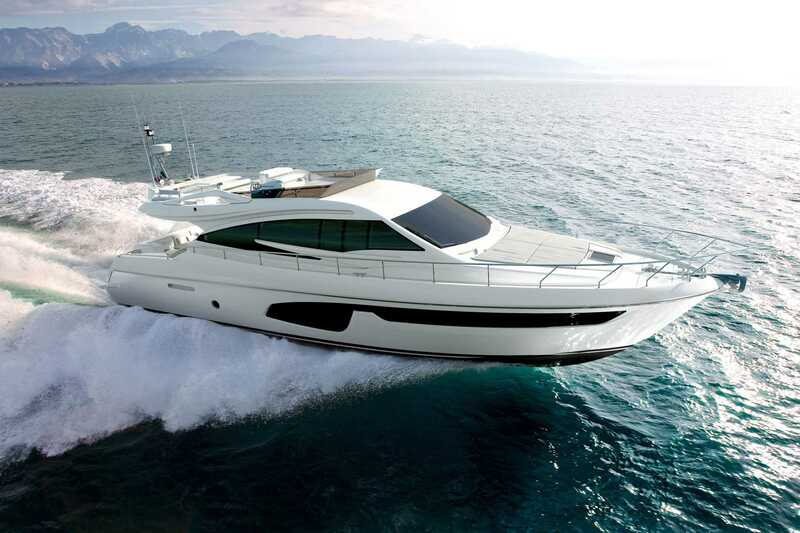 New Ocean Yachts stat the A6000 Coupe represents a new era in luxury boating in their range. The WSB team take a closer look at the coupe from down under. The remarkable new Cruiser Yachts 60 Cantius is designed for panoramic views from boundless spaces above and below deck. It feels more penthouse suite than vessel, offering expansive views and more live-aboard comfort. It includes all the innovative features, amenities and luxuries required to function as the perfect hostess for you and your guests in any warm climate setting, but just how good is the new 60 Cantius? WSB steps onaboard to take a closer look. At Riva, coupé has always been synonym with sporty and yet stylish yachts, bound to immediately become cults – the heirs and the continuators of a history of success. The new 76’ Perseo, the latest heir of this tradition, made its debut at the Cannes Yachting Festival 2015. This coupé yacht has been conceived preserving subtle the family similarities with the other models in the brand’s sporty range, and deservedly joins Riva’s recent productions, the Ego Super and the Domino Super. The Princess 60, is now one of the most versatile flybridge yachts on the market thanks to a whole host of upgrade improvements for 2014. The 60’s smart exterior profile has been lifted with an exciting and incredibly deep window line, sharpening the profile and delivering one of the most panoramic views from the beautifully appointed saloon. Whether seated or standing, the view out is well designed and thought through. 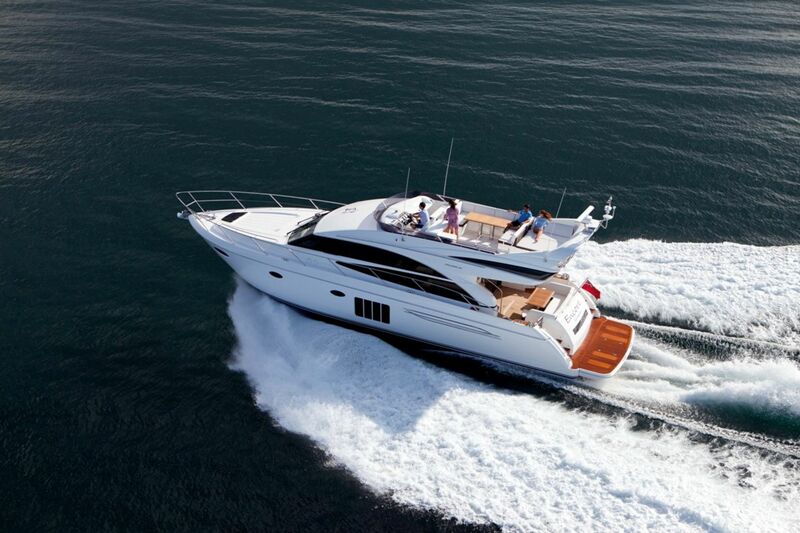 The WSB team take a look into the new upgrades for the 2014 Princess 60. 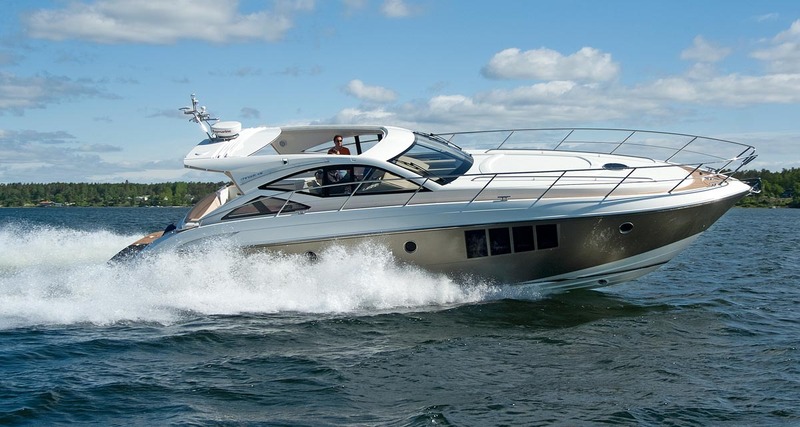 Ferretti has presented the new Ferretti Yachts 650, the first in a series of models that are bound to set a new functional and technical standard for the “Yachts” product line below 70 feet in length. This craft has been developed thanks to the cooperation between the Product Strategy Committee, Ferretti Group’s Marketing Department, AYT&D – Advanced Yachts Technology & Design, and Studio Zuccon International Project and will officially make its debut at the forthcoming autumn boat shows. The new project draws inspiration from the Ferretti 620, one of the product lines best sellers, from which it has inherited some of the most widely appreciated features, like the waterline and the layout below deck. The WSB team took the chance to look behind the scenes to understand how the 650 developments transpired. It’s that time of year when a winner must emerge and stamp their place in the history books, today is that day. When you cast an eye over the 12 contenders and the attributes each bring to the competition, its hard to judge from afar an out right winner, it’s not until you start looking under the skin, at the design, the function and the innovation into the contenders, do you start to see the true differences emerge. The longest production yacht ever made in Britain, with the largest resin-infused hull ever moulded, the new Princess 40M promises to make quite a splash when she is launched in the Spring. Hull number 1, Imperial Princess, is in the final stages of build in a brand new, purpose-built assembly hangar in Plymouth’s historic South Yard. Combining an impressive gross tonnage, with a sleek and purposeful profile, the 40M will offer six-star accommodation for up to 12 guests, with well-appointed cabins for up to eight crew and the largest internal volume in her class.